Online Tai Chi Training Course (PRE-Sale price $149) to be released May 25th! 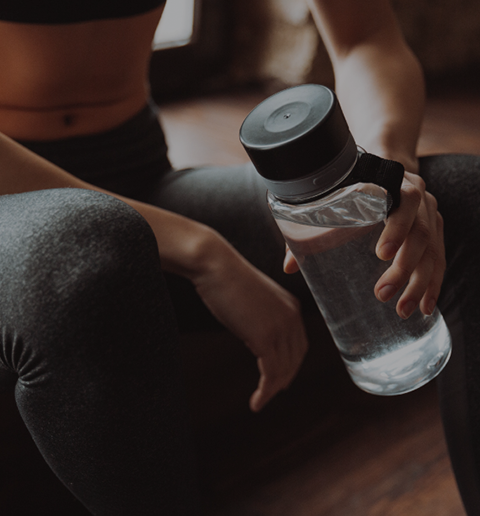 Click here for “At Home” Certifications (complete the course through the mail, not on the computer): Group Fitness, Personal Trainer, Aqua, Cycle, Yoga, Mat Pilates, and Senior Fitness. Upgrade my 1 year Certification to 2 years! Rush My Test Results + Certificate! DVD / CEC packages (3 CEC’s) Download or Shipped! CEC Essay Articles (1 CEC) Download or shipped! Nutrition should be a major part of a client’s training program. True results are created with a balanced approach to health, which include the nutritional component. As a Personal Trainer or Group Exercise Specialist, we are limited to educate without prescription, with this in mind the Fierce4 Fitness Nutritional Coach (F.N.C.) is your program for nutritional excellence. Our goal is to teach you all of the components of food and health that will assist your clients to maximize their wellbeing. We call it the Nutritarian Food Plan, one that emphasizes nutritional density, thereby minimizing useless calories and creating a solid foundation for a lean body, zest for life, and unlimited health! Taught by Adita Yrizarry-Lang in a fun and interactive manner. Take your clients to the next level of success with this certification and several topic specific classes on-line and on the go! Additional On-Line Certifications Coming SOON! “Coming January 2019”. You may register for a Live event (see the schedule of events) or In Home Correspondence Certifications (immediately available via download after payment). Certifications are recorded and led by our presenters who prepare you for the written test. All Certifications involve a practical movement portion so you can follow along and learn how to teach. Our presenters pre-record the study material review for you to download and watch. All IFTA Certifications require a practical portion. The presenter review will also include a movement portion! You may also register over the phone or through the mail. We accept all major credit cards, checks, and money orders. If registering through the mail, please be sure to include your name, shipping address, telephone number, specify which certification you are taking, and include shipping costs (you can contact the office to get this information). Textbooks and study guides are two different things. The study guide is included in the cost of the course, the textbook is additional + S/H. The study guide tells you what to study from the text to prepare you for the written exam. Some textbooks are available in email format. Study guides are available in email format. Once you register and payment is received, IFTA sends out your materials. You will then have 30 days to complete the on line training and the test. It may take up to 4-6 weeks to get your results. 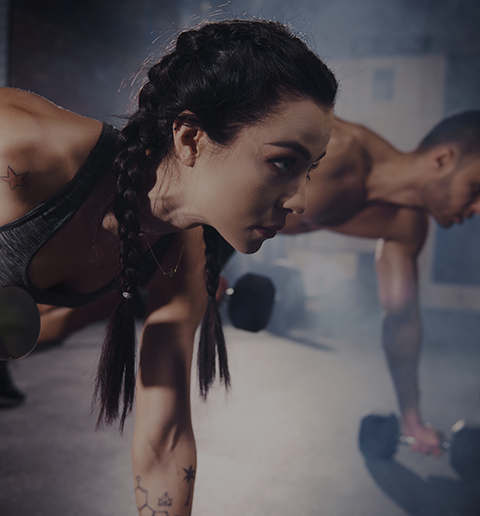 Current proof of CPR or ISR is required for the Personal Trainer and Group Fitness certifications. There is a 3 month grace period to show proof of CPR or ISR once your test is received. 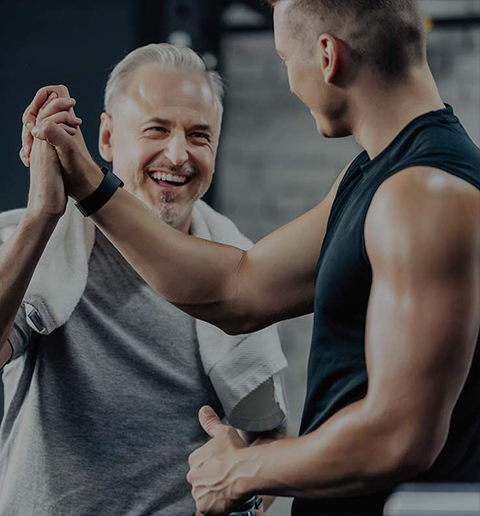 Nationally recognized certifications and certificates in group fitness, personal training, aqua, cycling, senior fitness, pilates, yoga, youth fitness, and many more. Certification by IFTA validates your commitment to excellence. Continuing education and recertification are vital parts of this commitment. For fitness professionals certified by AFAA, AAAI, and IFTA. Renewal is easy and cost effective. 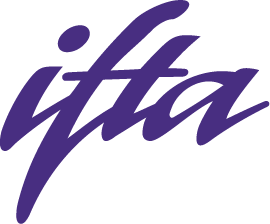 IFTA offers a variety of workshops available at various events and many available on video. Check out our workshops offered in a huge span of fitness categories! 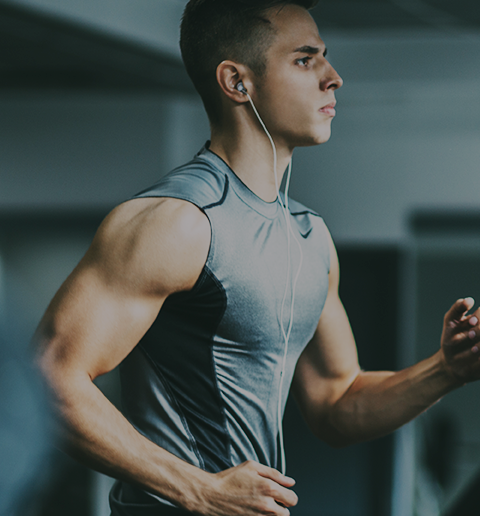 Our fitness trainers would love to hear from you! Copyright 2019 Interactive Fitness Trainers of America. All Rights Reserved.